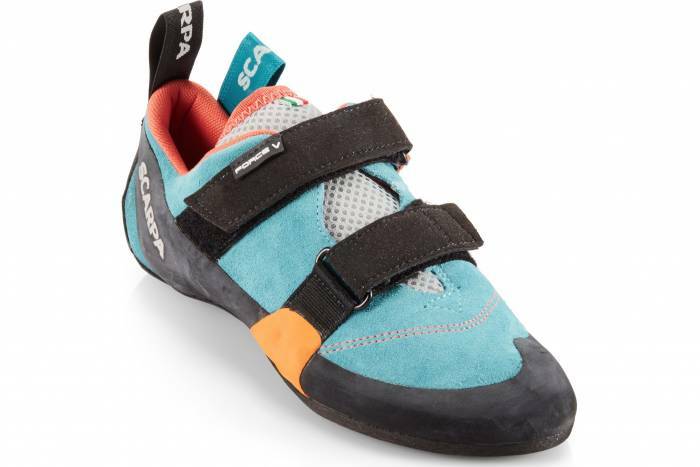 REI’s entire suite of Scarpa rock climbing shoes is 25 percent off. Take advantage of the sale now for crushing it outdoors and at the gym. 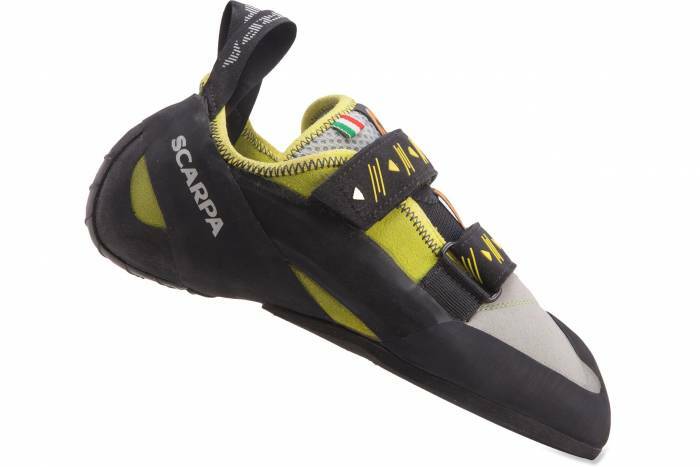 For 80 years, Scarpa has been making kickass shoes for long, multipitch routes to steep boulders. We’ve used them for years and appreciate the Italian brand’s attention to detail and use of high-quality leathers and rubber. 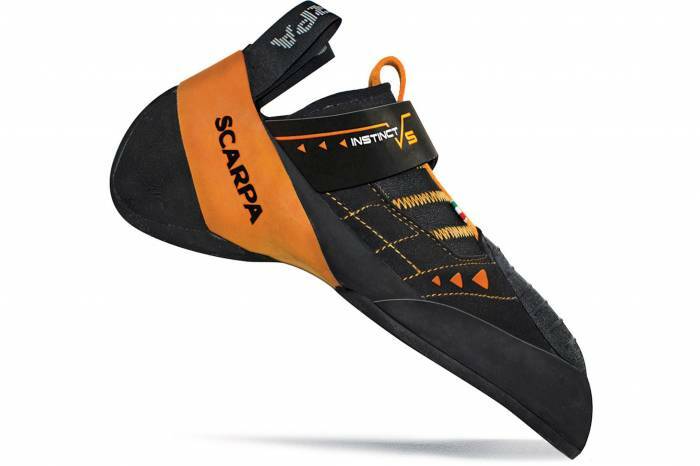 Climb in Scarpa shoes and you won’t be disappointed! The Vapor V is slightly downturned for overhanging routes and uses Vibram XS Edge rubber for superior edging on razor-thin holds. 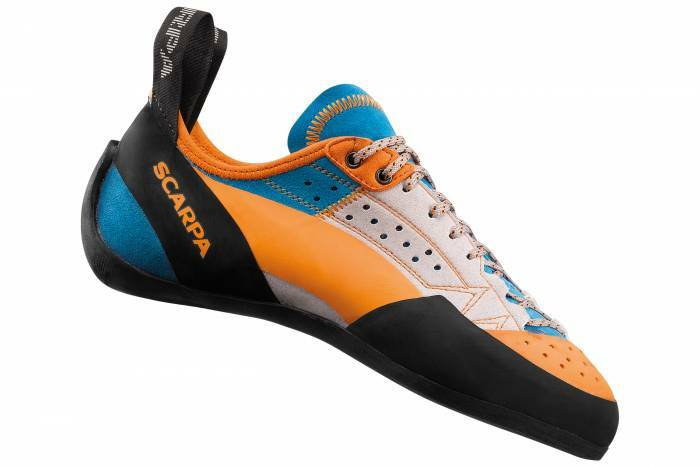 This shoe is for the powerful and precise climber. Use the Origin as a beginner shoe, gym workhorse, or multipitch/alpine climbing shoe. One of the brand’s more affordable options, the Origin is made for comfort and performance. 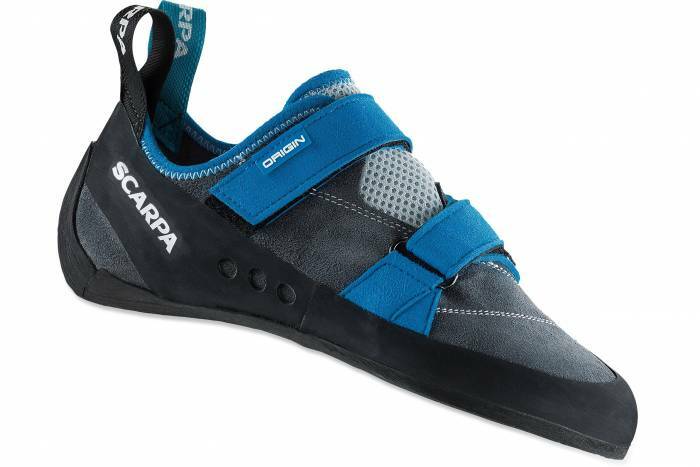 It uses a proprietary Scarpa rubber for traction and durability. And a flat profile ensures your foot stays comfortable all day long. 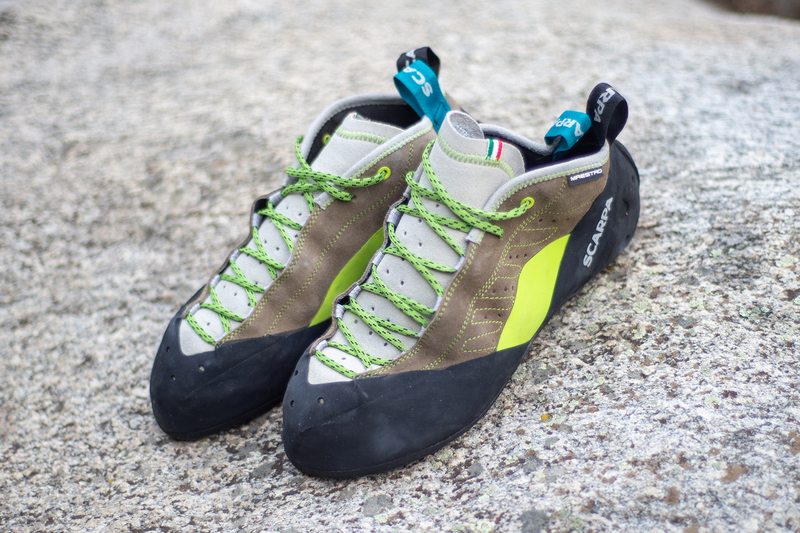 Crush overhangs in the Instinct VS, one of Scarpa’s high-end bouldering and sport climbing shoes. 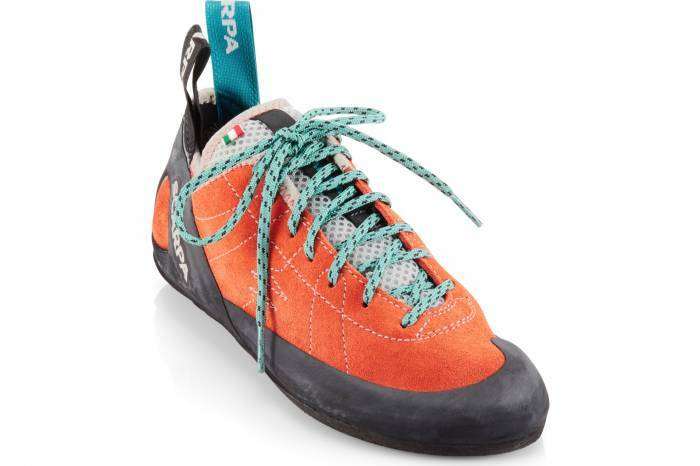 This beauty has a rubber toe-cap for toe hooks and is downturned for engaging your feet on steep routes. The Helix’s lace-up design lets you tighten the shoe to fit your unique foot shape. And a suede upper provides comfort to the top of your foot. 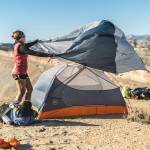 This one is for climbers seeking all-day comfort. Don’t be fooled by the Force V’s neutral shape. This shoe is made for high-end climbing on dime-thin edges thanks to its Vibram XS Edge rubber and snug heel cup. Plus, a suede leather upper should conform to your foot nicely over repeated use. 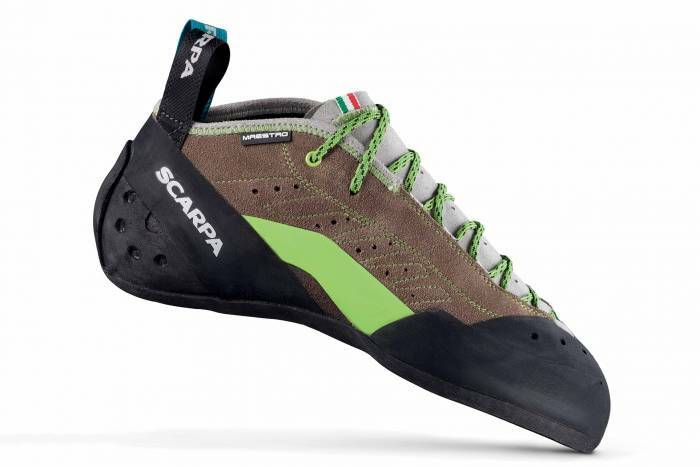 Scarpa’s crack and trad shoe, the Maestro Mid Eco slips into cracks and grips hard. We’ve used the Maestro Mid Eco for the summer and fall and are impressed by its ability to squeeze into finger-sized cracks. It feels more like a soft shoe, so twisting the toe into footholds fills us with confidence. Comfort and aggression are on full display with the Vapor climbing shoes. A lace-up downturned shoe, the Vapor uses a microsuede upper and rubber made for edging. And with the padded tongue, your foot stays nice and comfy during those long routes. 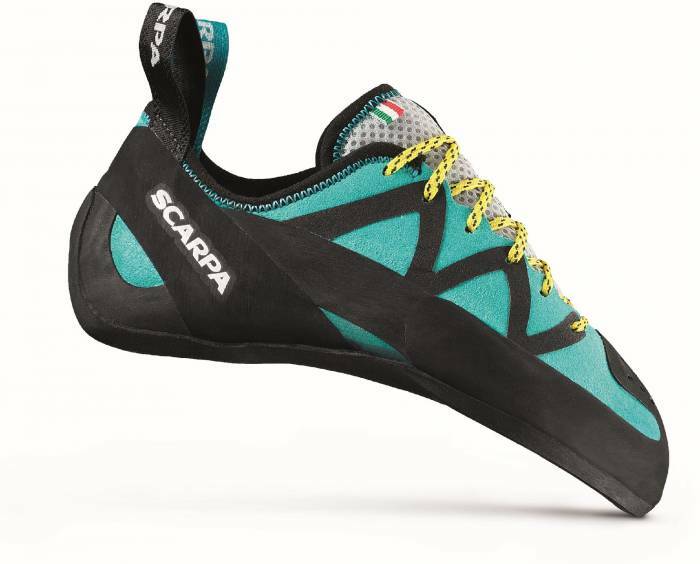 Stand on razor-thin edges in the ultra-comfortable Scarpa Techno X climbing shoes. Scarpa crafts the Techno X with a suede and microsuede upper so it’s comfy. And the shoe uses Vibram XS Edge rubber. In testing, we found the shoes to be extremely precise for delicate footholds and long climb days.